Guests of Shorecrest Bed and Breakfast are drawn to the North Fork of Long Island, and this particular small section of it in particular, as much for the outstanding restaurants as the many excellent wineries and farm fresh produce. In featuring many of them in the annual event Dan’s Taste of Two Fork’s has become a landmark happening for the community and a showcase for the culinary genius of top chefs from NYC to the very eastern tip of Long Island. 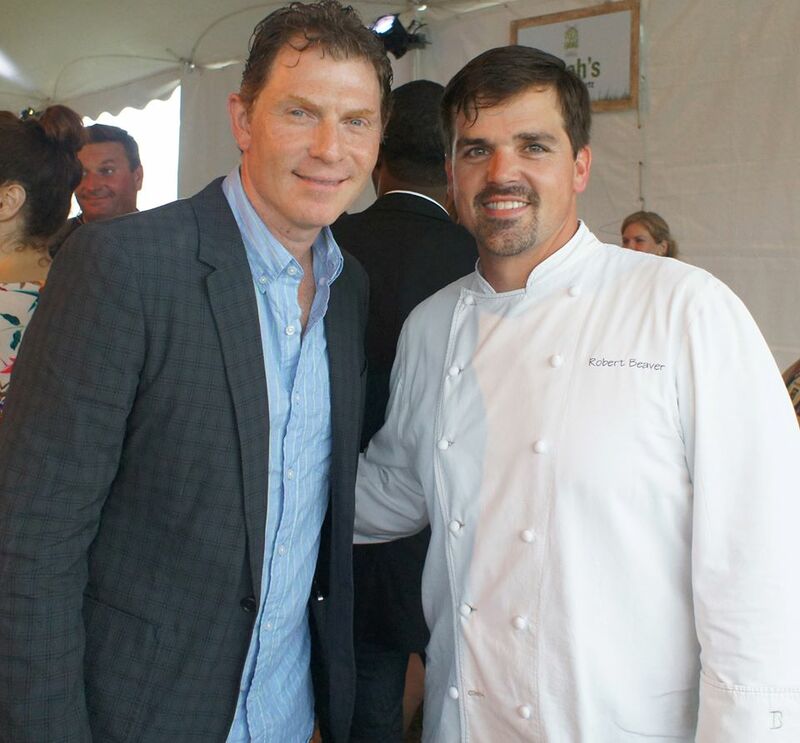 This year the event was hosted by Bobby Flay and located in Sayre Park in Bridgehampton. We want to show our support by mentioning in our blog our hometown Chefs from the villages of Southold and the nearby Greenport, where my friends and fellow BnB owners can be found on many an evening enjoying the wonderful fair they offer in their outstanding restaurants. NOAH’S (Greenport, NY): One of my favorites, and famous for their small plates and raw bar, Chef Noah Schwartz created crabbed stuffed devil eggs for Taste of Two Forks. 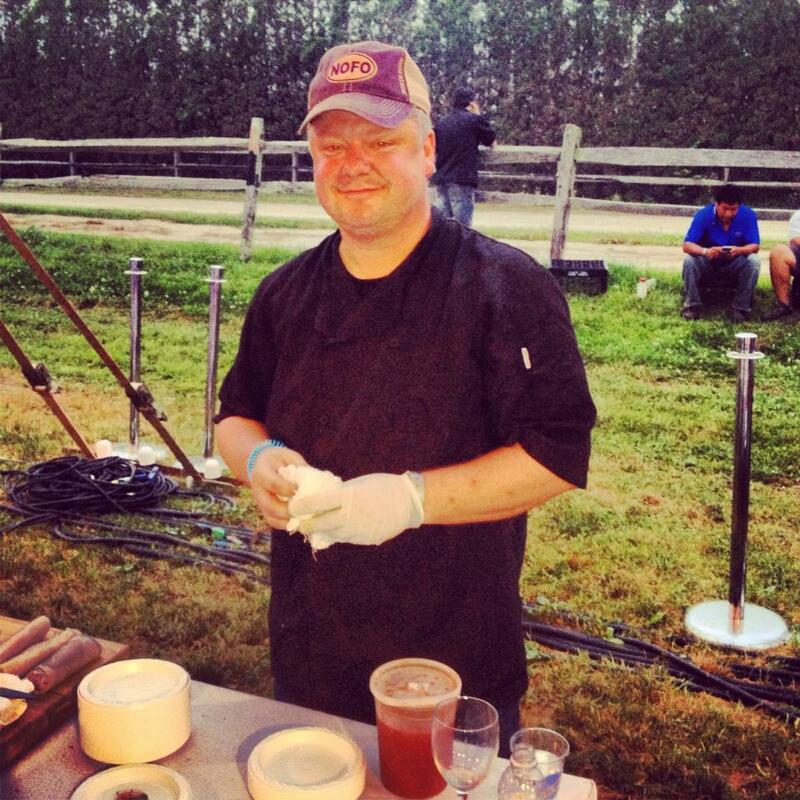 MAIN at The Square (Greenport, N.Y): Chef Keith Luce served NoFo’ Duckling Summer Rolls! 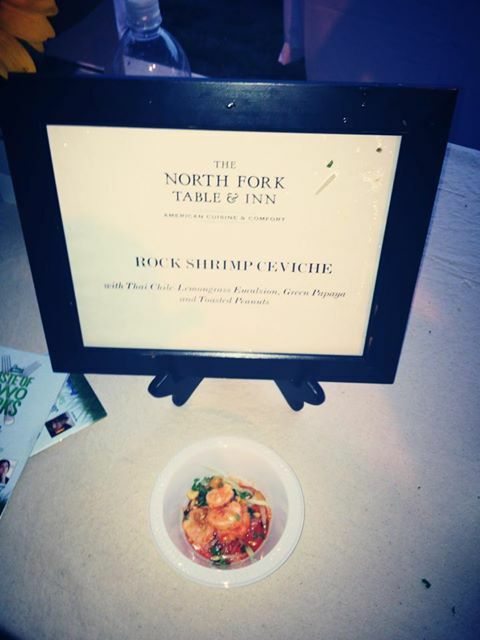 NORTH FORK TABLE & INN (Southold, NY): Top rated by Zagat and one of the jewel’s of Southold, The North Fork Table and Inn’s chef, Gerry Hayden prepared Rock Shrimp Ceviche! 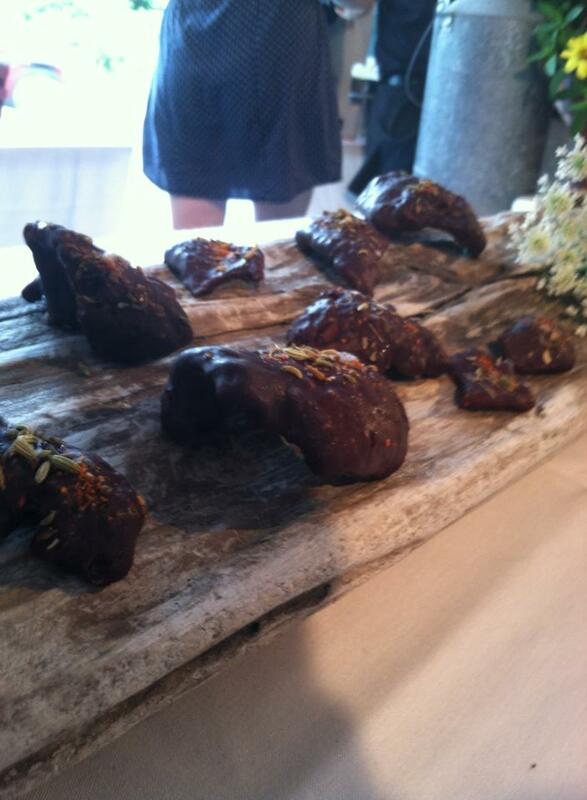 FIRST AND SOUTH (Greenport, NY): Chef Taylor Knapp created Chocolate Covered Pork Rinds! OLD MILL INN (Mattituck, NY): Old Mill Inn offered Mini-Mango/Jalapeno Cornbread Crabcakes w/Lemon Caper Sauce! THE FRISKY OYSTER (Greenport,NY): Another favorite of mine (every guest I send there is thrilled) Chef Robby Beaver served Oyster’s Friskafella! Of Course!